Enjoy Spring on Pistoia mountains! Here we are, about 2 weeks and Spring will be officially started. 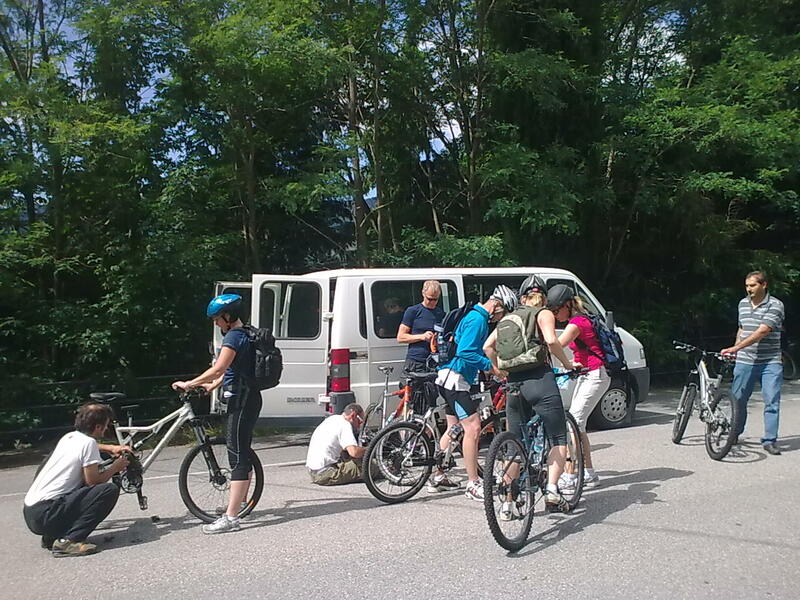 Well, Spring time on our mountains means a special time to enjoy outdoor activities such as trekking, biking, hiking. Or just “farniente” in a farmhouse! I will soon post Easter events and the calendar for next months: there is always a good reason to come here, starting from low budget travel solutions, to great art and cultural locations, to fantastic natural landscapes! 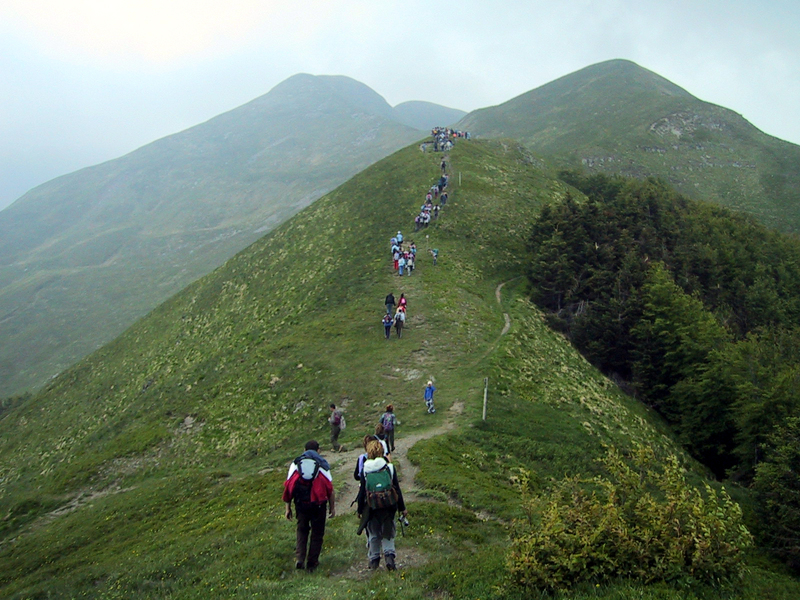 Be active, enjoy nature, visit Pistoia and its mountains!